9" x 9" 12" x 12"
ZeroWipe H-Series heavyweight knit polyester wipers are appropriate for all critical environments. They are manufactured using an advanced progressive cleaning process that ensures low fibers, particles, ions and Non-volatile residue (NVR). These durable, double-knit wipers have the strength for all cleaning and maintenance applications. 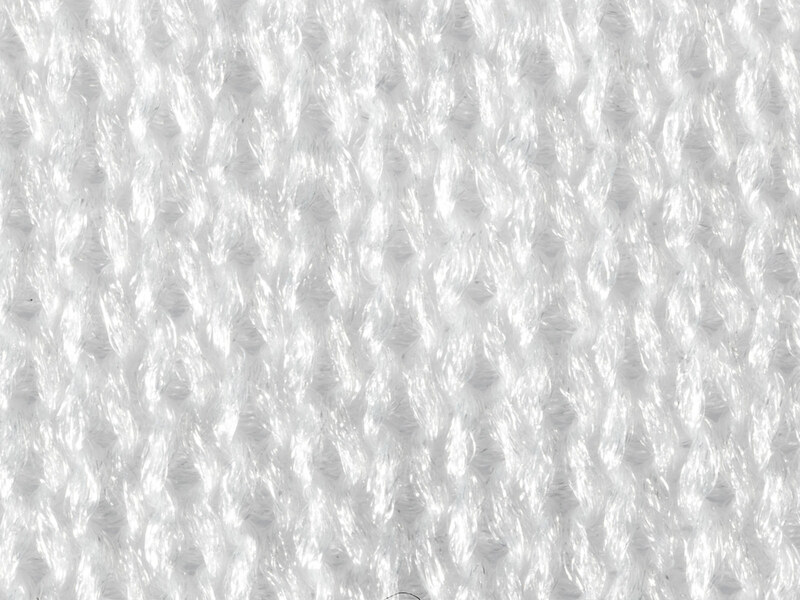 The continuous filament polyester yarn enables use on rough abrasive surfaces. ZeroWipe H-Series knit wipers are suitable for all cleanrooms including medical device, optoelectronics and semiconductor. ZeroWipe H-Series wipers are progressively cleaned to virtually eliminate fibers and non-volatile residue while reducing both particles and ions. All final manufacturing processes are performed in a cleanroom to control environmental contamination. The precision, thermal laser cut edge controls fiber contamination. The heavyweight knit structure holds solvents and solutions in the wiper for improved cleaning. Every lot of wipers is tested based on IEST methodology with test results published and accessible online. ZeroWipe wipers are vacuum packaged in a resealable, solvent resistant cleanroom bag. The easy-open, ziplock inner bag can be wiped down per protocols and resealed wet or dry. 2 Laser scored for easy-opening. 3 Laminated construction protects all printing behind a nylon barrier film. 4 Inner layer of virgin LDPE keeps wipers clean. 5 Thermally embossed lot code. Laminated construction protects all printing behind a nylon barrier film. Inner layer of virgin LDPE keeps wipers clean. We measure performance and contamination data for each production lot. Enter the six-digit lot number embossed on the bottom seal of your wiper bag to get actual test results for any specific lot. From knitting through packaging, each step of our process has been engineered to reduce contamination burden. This approach differs from traditional wiper manufacturing where the final laundering process is relied on to yield a clean wiper. Our progressive process produces cleaner wipers with zero defects. Download a PDF version of the Zerowipe H-Series data sheet. We have production ready sample bags available for your initial evaluation. All products are manufactured under the ISO 9001:2015 quality management system.